Want to know how to work towards building greater brand value and bigger results? 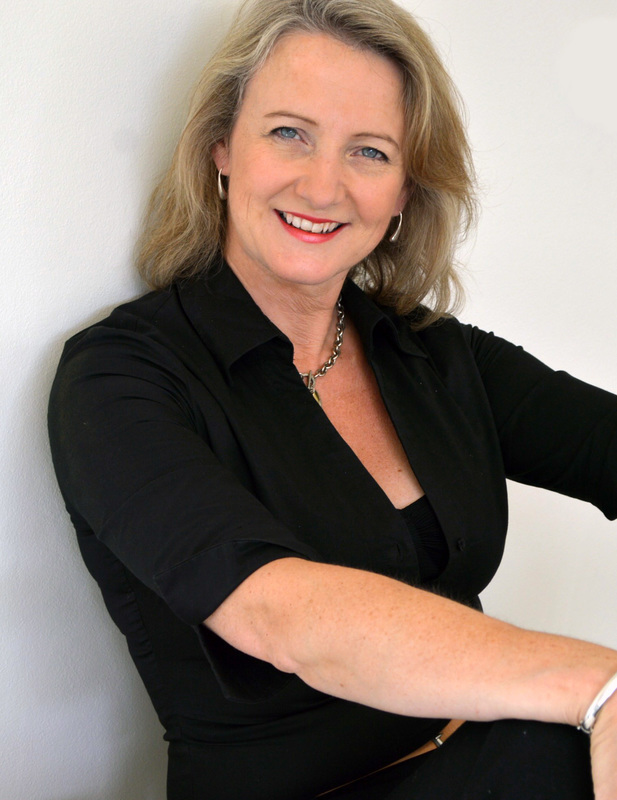 Base every single strategic business decision on both the brand’s long-term vision and the strategy around the future growth of the business, and you’ll get it right, says Susan Jones. I’ve noticed lately that many businesses have forgotten the fundamental purpose of their brands. For instance, the demise of Maggie T, despite a growing plus size market and little competition. Further evidence was seen recently when Marc and David Lawrence lost their focus and went into voluntary administration. And my old friends at Specialty Fashion Group also fell into this trap when they just couldn’t successfully run their suite of brands under the one roof. But why are these companies going so wrong? I believe it’s because they’re pouring a huge amount of focus and resources into the marketing activity itself — which usually includes involving a team of designers, graphic artists and packaging designers, as well as advertising and social media agencies. And while the creative output all looks pretty and serves a certain purpose, it typically results in the marketing activity becoming an end in itself, because that’s what receives all the attention and accolades. But we mistakenlyforget that it is just a means. 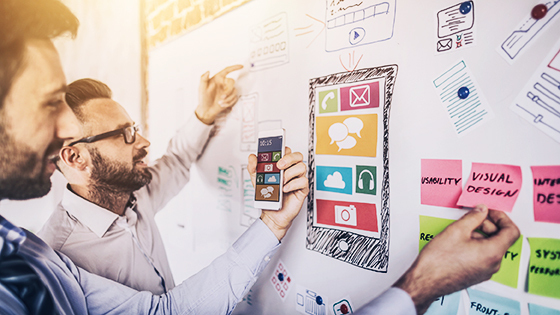 Lars Finskud, an advisor at Vanguard Strategy, explains the difference between a brand strategy and a business strategy, saying: “They are two sides of the same coin. 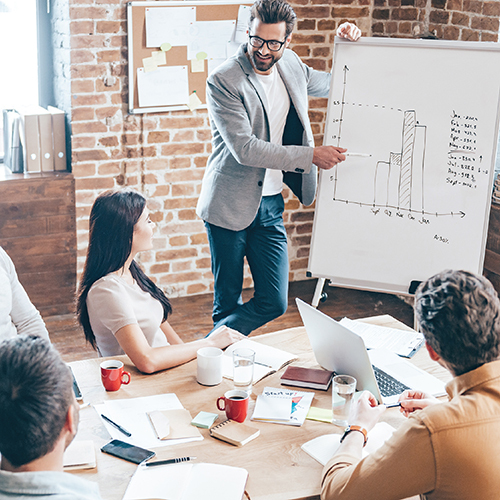 If you are running a commercial business, you will make a plan for how to effectively provide distinct products or services to a receptive segment in a relevant geography and be able to charge some premium for it. The upshot is that branding means so much more than having a brand name that’s backed by the mark or imprint of an organisation to show its origin. To be successful and have traction and longevity, it also requires a long-term commitment, and the investment of resources and skills at a supremely high level. In fact, I would go so far as to say that organisations not only need to rethink their brand as a long-term vision — they also need to think of it as a person. The infographic I created below is a terrific reminder of precisely which human elements combine to create an authentic brand. 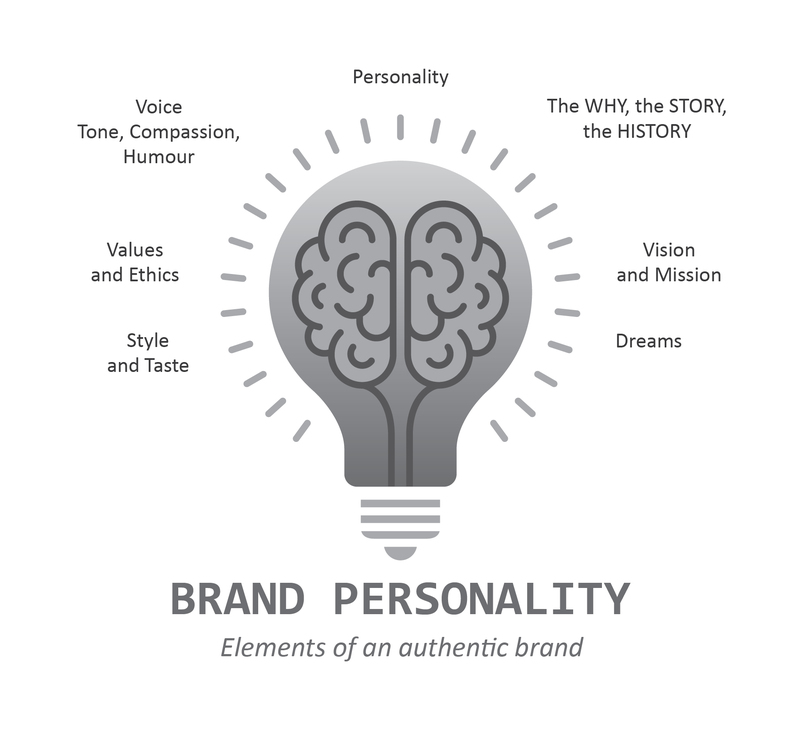 If an organisation follows this model and thinks carefully about its brand’s personality, style and taste, values and ethics, vision and mission — even its dreams —it will be able to nail a dynamic, powerful brand. Add further depth to this layer by thinking about the ‘voice’, tone, compassion, sense of humour and the why of the organisation’s existence — it’s very own story and history — and you’ll develop a formidable, unique brand that stands out from its competitors no matter what. For instance — despite reporting impressive profits since the take-over of the Noni B company by investment firm Alceon Group and the further acquisition of Pretty Girl Group’s Rockmans, beme, Table Eight and W Lane labels — the long-term prospects of a business that looks impressive on paper but now trades on constant sales and discounts since their purchase are questionable. I’d go so far as to say that since the additional label purchases, previously staunch loyal customers are questioning: What is brand Noni B? David Gordon from Kepler Analytics correctly says the acquisition strategy is one that many retailers have taken up in the past, but care has to be taken with brands if this is to be done well. Further evidence was seen recently with the fall of Maggie T, David Lawrence and Marcs, According to Ibis World retail analyst, Lauren Magner, the influx of global fast fashion chains has massively disrupted Australia’s clothing industry, forcing the older labels to adapt or die. Unfortunately, many popular labels — like Marcs and David Lawrence — have instead fallen into a discounting trap that has irrevocably damaged their brands. So how did these once thriving organisations flounder and fail in the wake of the departure of their founders? What happened in each and every case was that the essence of the brand became diluted and, gradually, what was once a strong brand dissolved into what was merely a commodity. It’s also the HOW — how was the business built, how was the start-up funded, and what lessons and struggles did the founding team encounter along the way? How did the people behind the brand find their niche, handle setbacks and forge ahead? Why is the essence so critical? Why must it be preserved at all costs? Well, to give you a simple case in point, think about this statistic: the one page that gets the most traffic on any website in the world is the ‘About Us’ page. The takeaway here is that consumers simply aren’t interested in your business strategy — they’re interested in your brand. So what elements make up a brand? 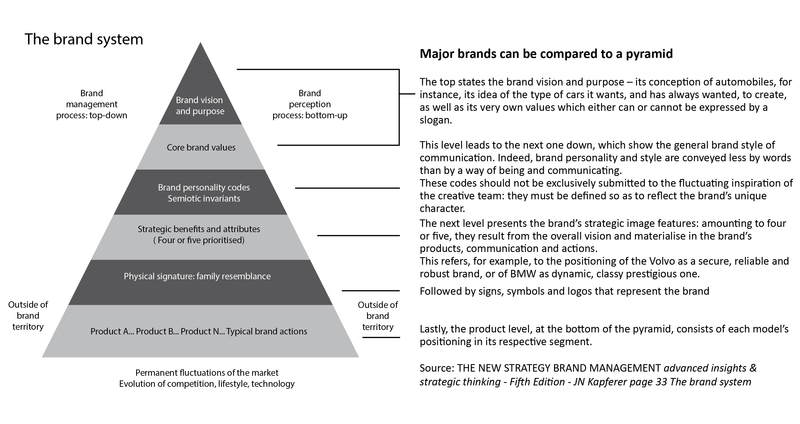 The brand system below was developed by world renowned branding expert, Frenchman JN Kapferer, and shows how major brands can be compared to a pyramid. In the diagram, the brand vision and purpose are shown at the top, which encapsulates the purpose and aspirations of the brand — it looks to the future that the organisation wants to create. The second layer, core brand values, are embedded in the organisation’s culture, clarifying behaviours, how people are to interact within an organisation and their impact on customers’ perceptions. And a word of warning — I believe core brand values add little value if those who typically have the most power in organisations do not demonstrate them at work themselves. The third layer embodies the brand personality’s codes and semiotic invariants — in simpler words, the individual differences in characteristic patterns of thinking, feeling and behaving. Knapferer stresses that these must be clearly defined and not subject to change or dilution in any way. 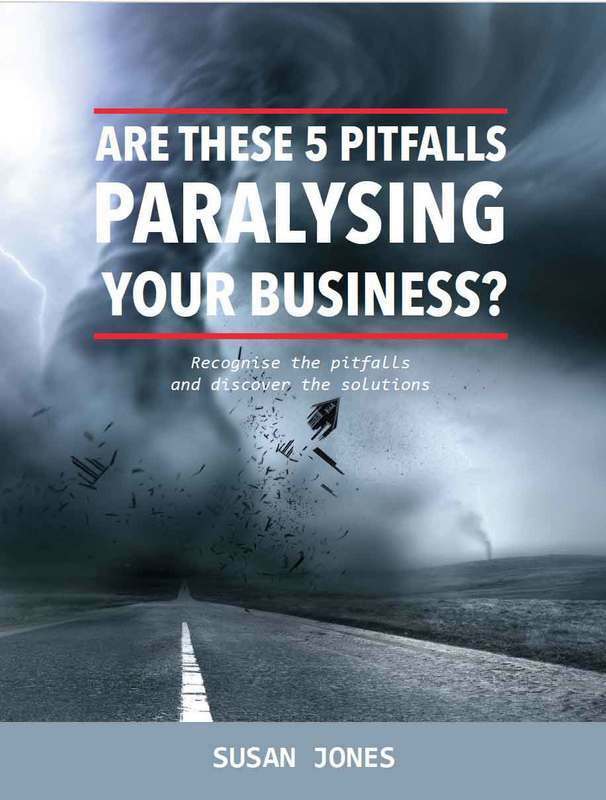 Next, at the fourth level, we have a brand’s strategic benefits and attributes, which drive the brand’s products, communication and actions — these are the four or five key messages your organisation wants to get across consistently and authentically each and every time, across each and every customer touch-point. The sixth and final layer represents each product or offering in its respective segment, which is taken to market in full alignment with the total brand pyramid elements described. So we’ve got a nice visual overview of the various elements of branding and how they work together, but where does the business strategy come in? As I’ve explained earlier, originally, business strategies were carried out by the founder and his or her management team, and everyone was fuelled by the founder/owner’s fervent passion and vision for the brand. They worked together tirelessly on the mechanics of the business, including operations, finance, logistics, human resources and the marketing activity. What’s more, the founder/owner knew each and every aspect of their business from the ground up, inside and out. But nowadays, that potent mix of passion and knowledge is being lost. Without the owner and his or her innate history and authentic message, the brand inevitably evaporates and, for many businesses, the brand’s long-term vision is managed by the marketing department, which sits forlornly alongside human resources, operations and logistics. So how can an organisation protect and preserve its brand? I recommend you sit your brand consultant, brand manager or brand strategist at the head of the business — alongside the general manager or chief executive officer, in fact — to work in tandem to build a powerful model where the brand and the business strategy are intertwined. This means the brand will spearhead the definition of, and competition for, the choices of your target consumers — ensuring that the brand proactively drives the winning of consumers and their choices, while also generating revenue streams.